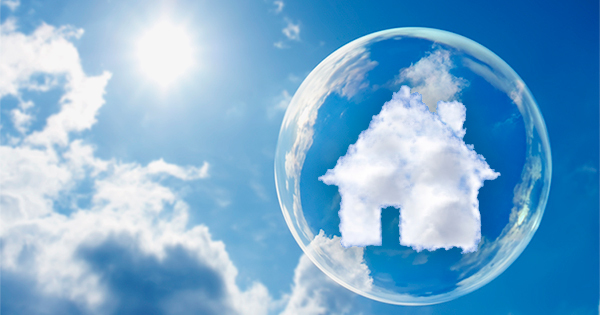 Houses & Homes VA: Home Values Compared to the Peak… Is Another Bubble Forming? Many areas of the country still have a long way to go to be anywhere near the peaks experienced in 2005-2007. 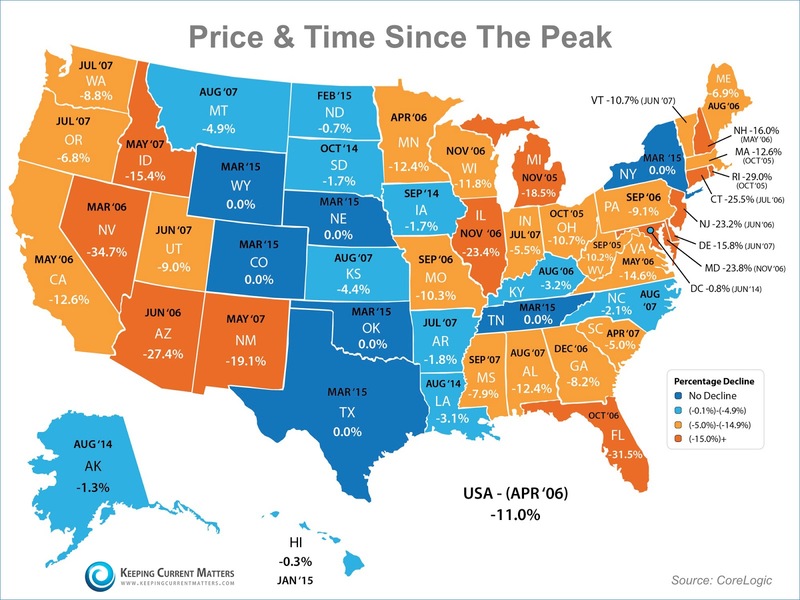 Seven states (seen in the darker blue) are currently at their peak. If you are a homeowner debating listing your home for sale this spring/summer, now is the time, meet with a local real estate professional who can guide you through the process.